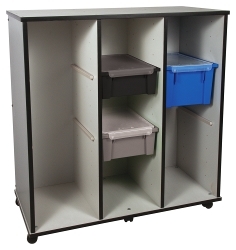 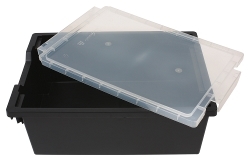 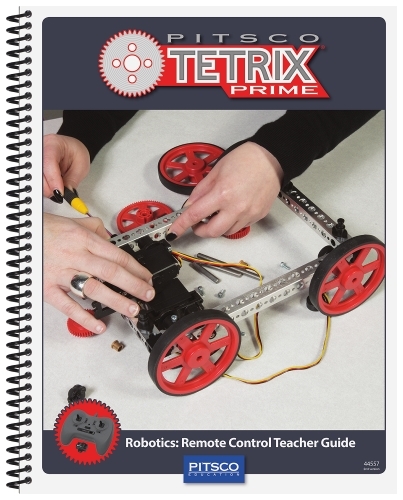 The principles of building a remote-controlled robot and using this robot to complete various engaging challenges are the focus of this STEM Unit. 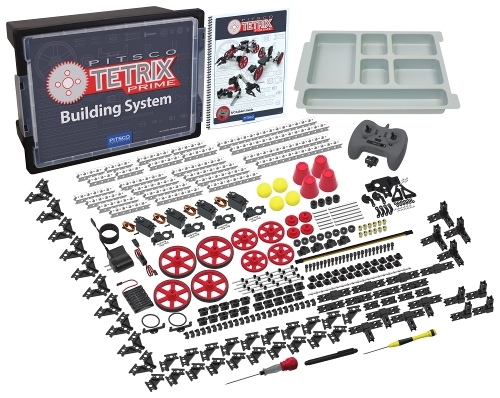 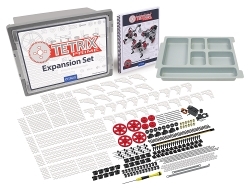 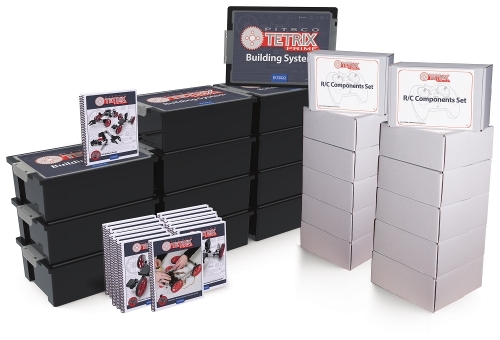 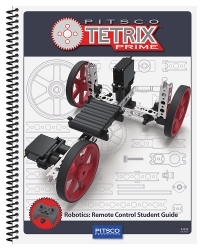 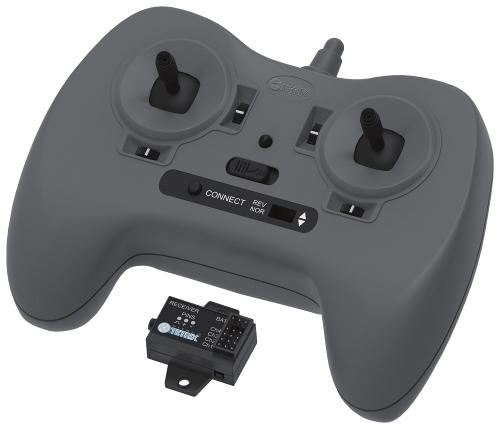 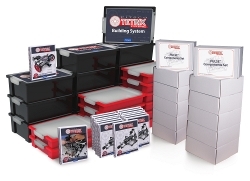 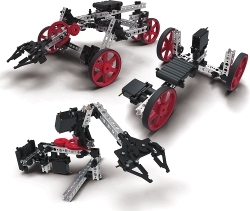 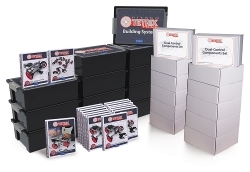 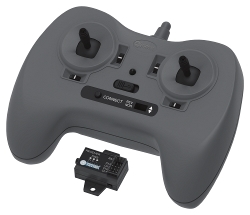 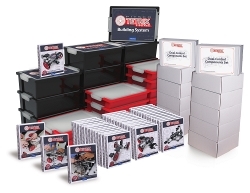 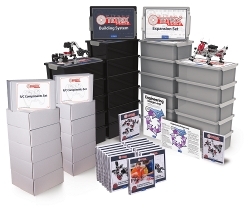 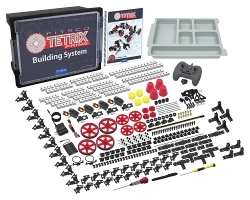 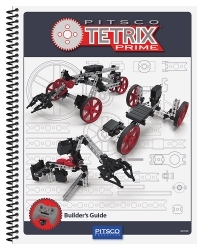 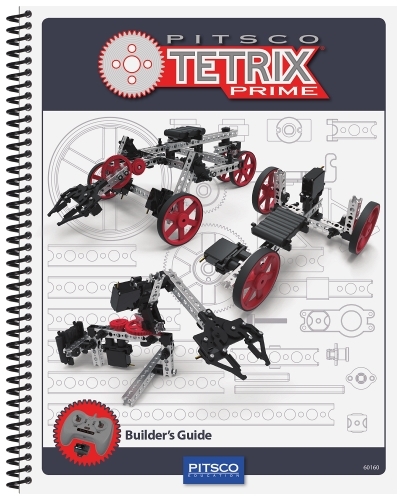 The TETRIX® PRIME R/C Robotics Set is used for the basic building parts for students to construct various robots and complete challenges while addressing science, technology, engineering, math, and language arts standards. The PRIME building system enables students to quickly prototype a variety of robots, test them, and engineer them for improved performance.